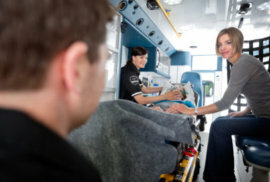 If you want to have peace of mind knowing that you will get rapid assistance during emergency cases, then we can offer that to you. We have the equipment and staff to assist you during emergency situations. This is especially important for senior adults who are more prone to accidents. For more information about this type of service, please do not hesitate to contact us at 218-435-1044.